Rumbelle. One of my preferito couples! This is just a fancreation, all immagini belong to their respetive owners. 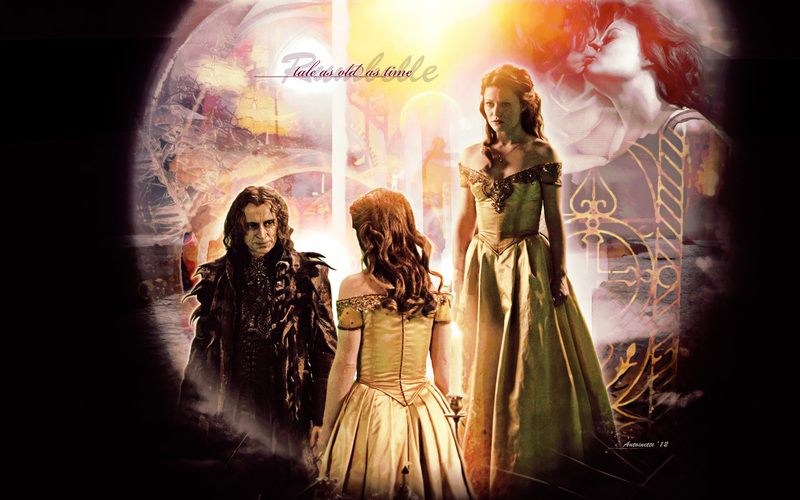 Please do not claim as your own, but te may use it anyway te wish.. HD Wallpaper and background images in the C’era una volta club tagged: rumbelle rumpelstiltskin belle once upon a time. Antoinette, this wallpaper is A M A Z I N G!